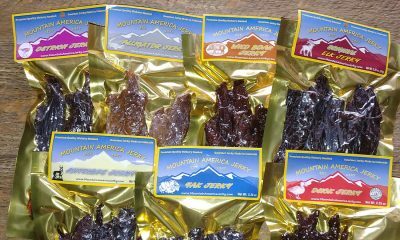 Antelope Jerky - Buy Antelope Jerky - No MSG or Fillers. Delicious! 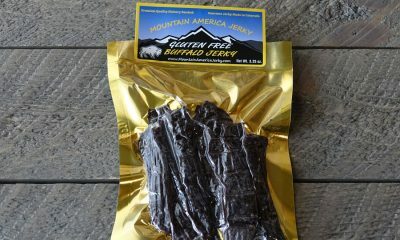 Our Antelope Jerky is 100% all meat. Nothing else added. 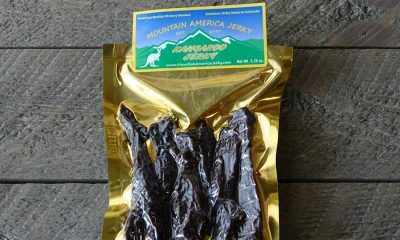 A basic mild black pepper recipe to compliment the flavor of the antelope meat make this Antelope Jerky a hit. 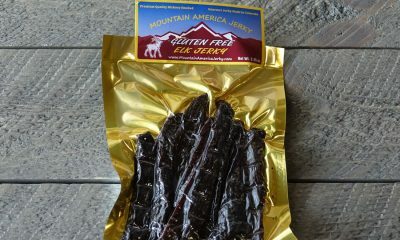 Antelope was a little tough, but tasty overall. You can definitely taste the seasoning. What a unique jerky, Mountain America beats the competition with jerky like this. Amazing! 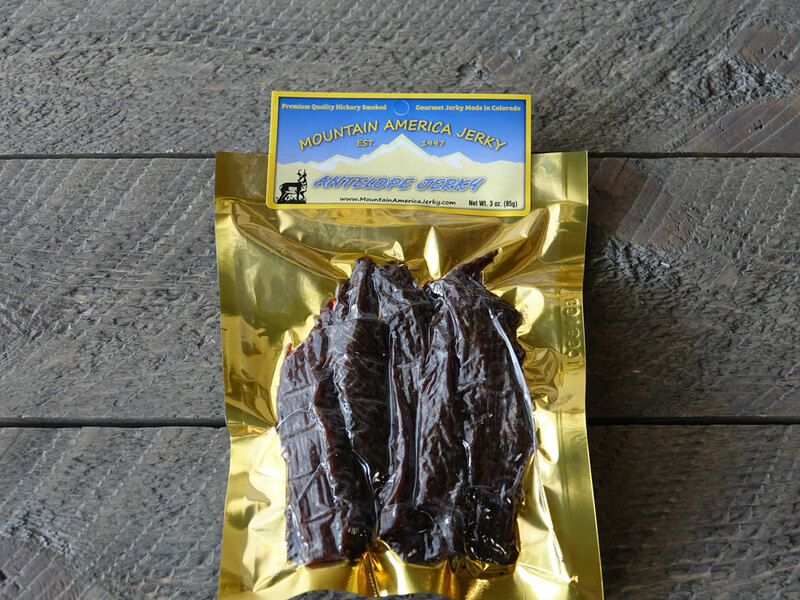 Put some in your cart now!